Featuring nine luxurious condominiums nestled in a premier location, this new development will offer residents upscale South Boston living. 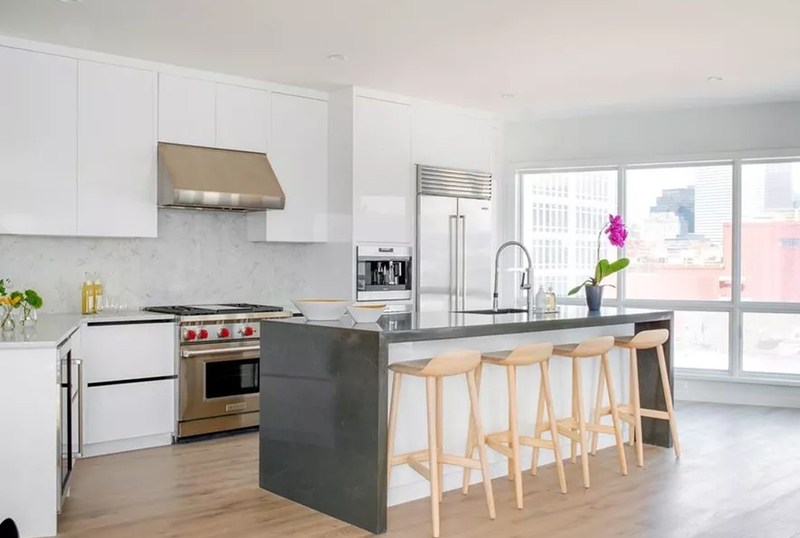 The 6-story building features eight two-bedroom condominium units ranging from 1,701 to 1,803 square-feet and one four-bedroom, 3,585 square-foot penthouse. 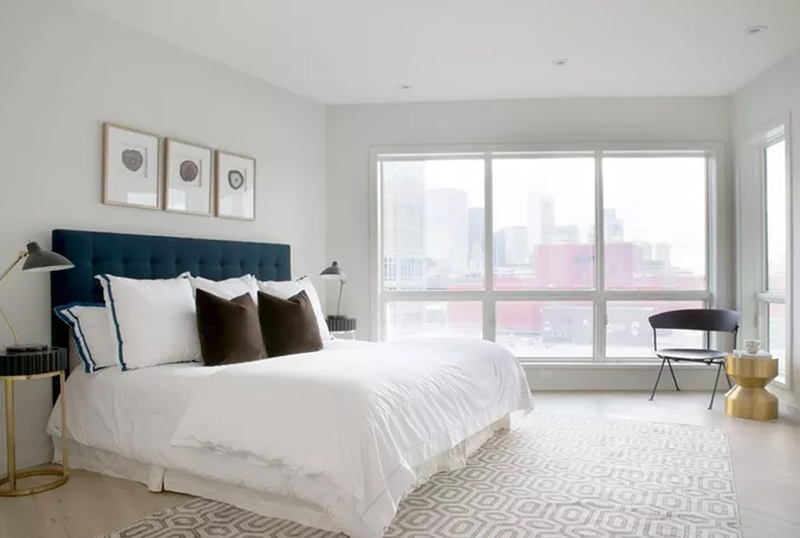 Residents at 100 A Street will enjoy an array of convenient amenities including a common roof deck; elevator access to all units; an on-grade parking garage; and an attractive, well-lit lobby. 536 square-feet of ground-floor retail space is designated for a coffee shop or snack bar. 100 A Street will be clad in an attractive brick and black finish color aluminum curtain wall, reflecting the architectural character of the surrounding South Boston neighborhood. The project is conveniently situated moments from several transportation nodes including the MBTA Broadway T Stop and numerous bus routs. 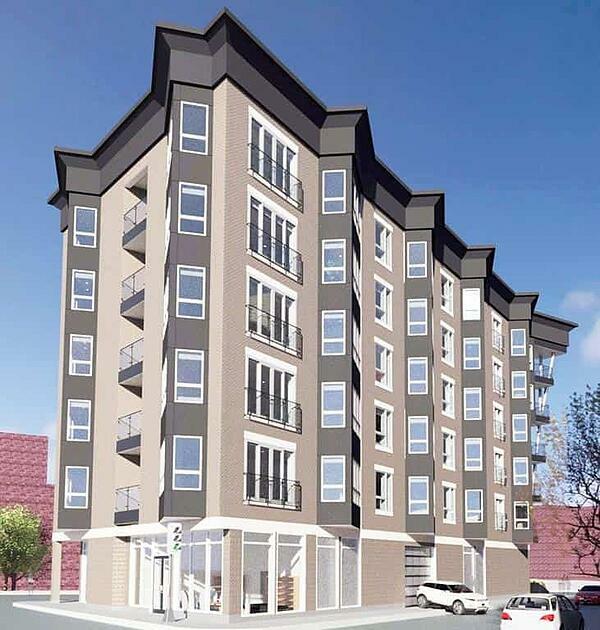 Fantastic Southie shopping and retail conveniences are moments from your door. The site provides easy automobile access to I-93 North and South, the Mass Turnpike, and Logan Airport. The 3,585 square-foot penthouse, with 4 bedrooms and 3.5 bathrooms is currently listed at $5.25M. At nearly $1,381 per squarefoot, the penthouse would beat the previous South Boston sales record by over $3,100,000. 100 A Street could potentially set two Southie condo sales records with another 2 bedroom unit under agreement in the building at $2.2M. Contact us to inquire about units at 100 A Street - now for sale.